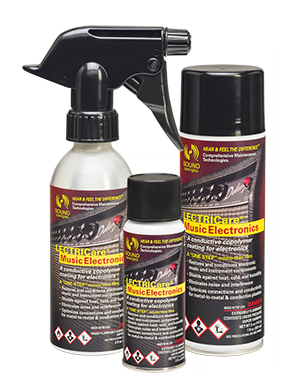 Keep your electronic music gear road and studio-ready! 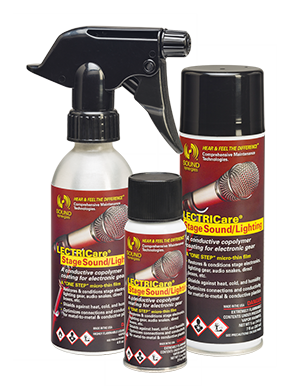 Stage Sound/Lighting is the all-in-one maintenance solution for electronics from stage and theater to the concert hall! The video and multimedia professionals’ best friend! 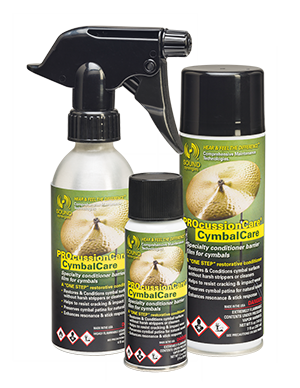 Maximize cymbal sound, response, appearance and durability. 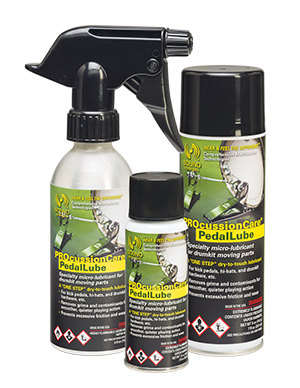 Apply to kick drum pedals, hi-hats, and other drum hardware for smoother, quieter operation & longer playing life! 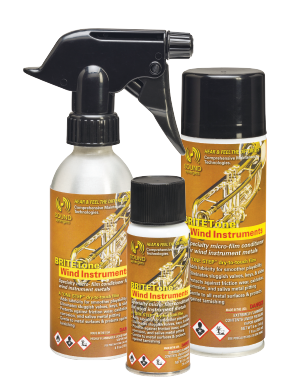 Makes drumheads sound better and last longer! 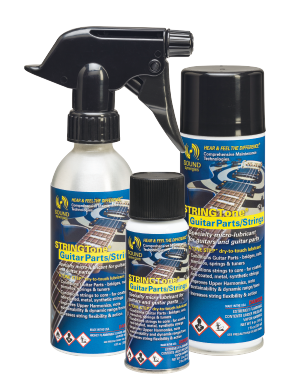 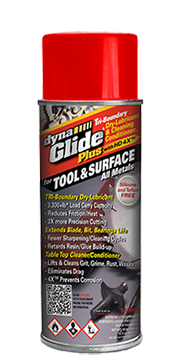 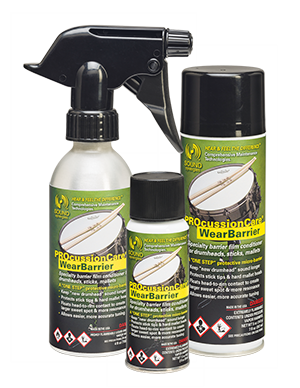 DynaGlide Plus® is a tri-boundary dry-film lubricant, cleaner and conditioner for tools, surfaces and all metals.